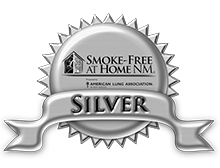 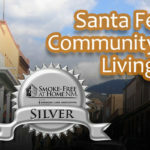 Use the map below to find smoke free housing. 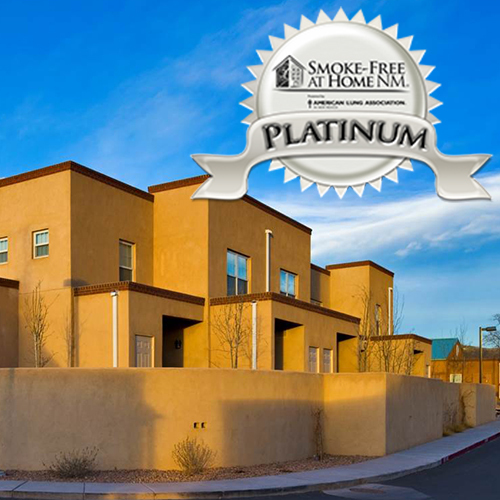 Modern, quality affordable multi-family housing, Offering low income and tax credit housing programs. 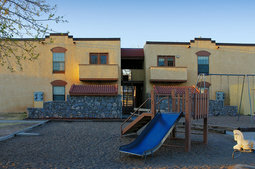 The traditional “Urban Village” influence is visible through housing that faces the street with porches on every level. 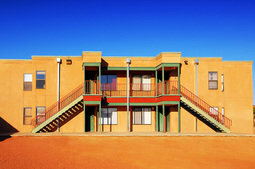 The traditional “Urban Village” influence is visible through housing that faces the street with porches on every level. 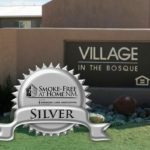 The high-end amenities and social services provided add to the quality of life in this community. 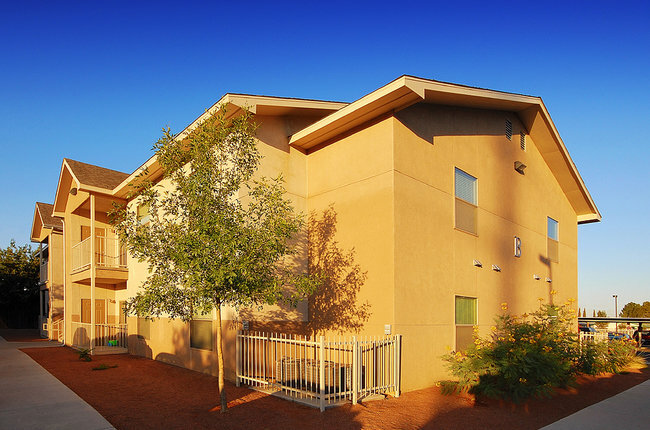 Quality Green Living Multi-Family Housing, a limited access property, with low income & tax credit programs. 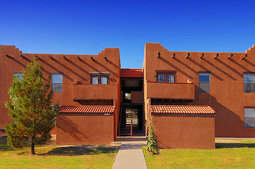 2 and 3 bedroom units. 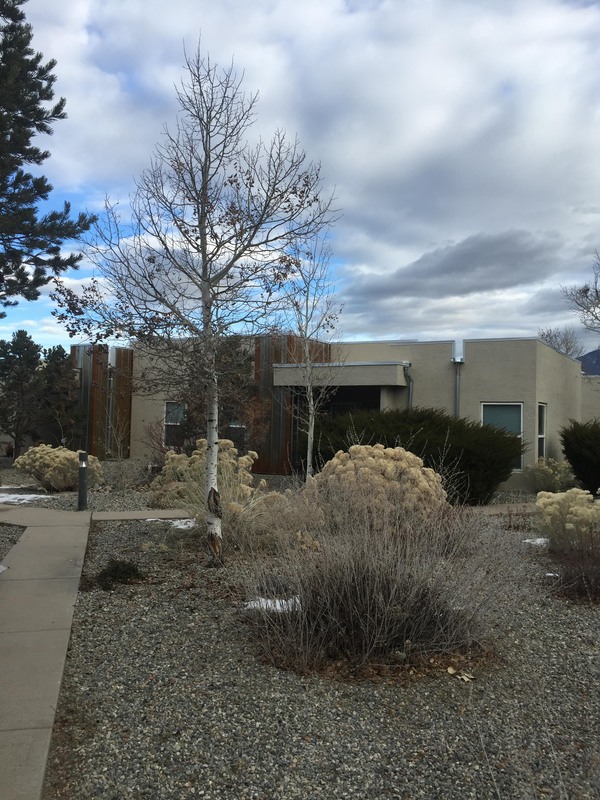 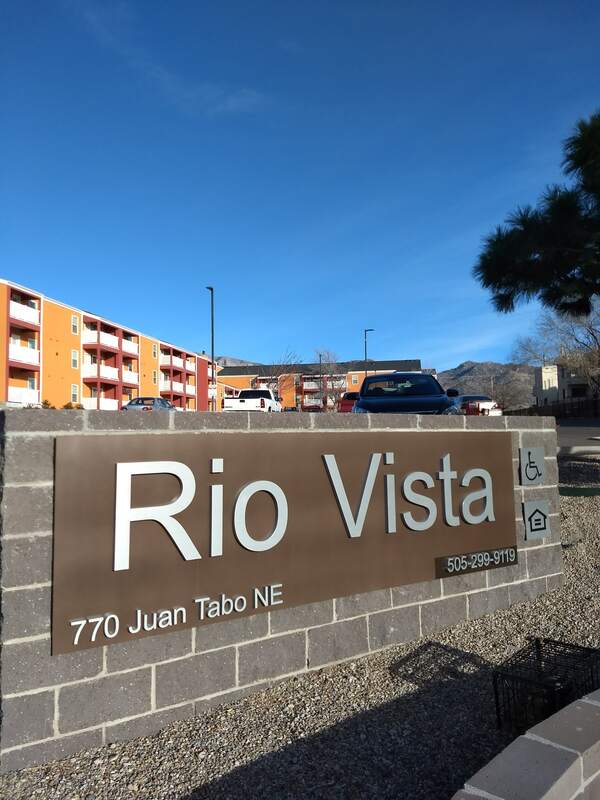 Amenities include: tile floors, washer/dryer in each unit, on-site day care, community and business centers, with playground and basketball court. 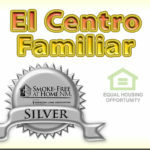 Also a variety of social services provided. 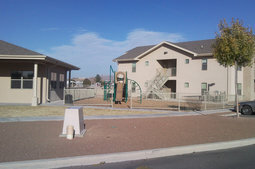 Quality limited access, multi-family apartments, offering low income and tax credit housing, where amenities abound in units that start with efficiencies to three bedrooms, two bath, with acid stained, or tile flooring, washer/dryer, fitness, business center, recreation centers, and playground with basketball court. 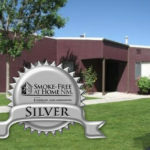 A variety of social services provided. 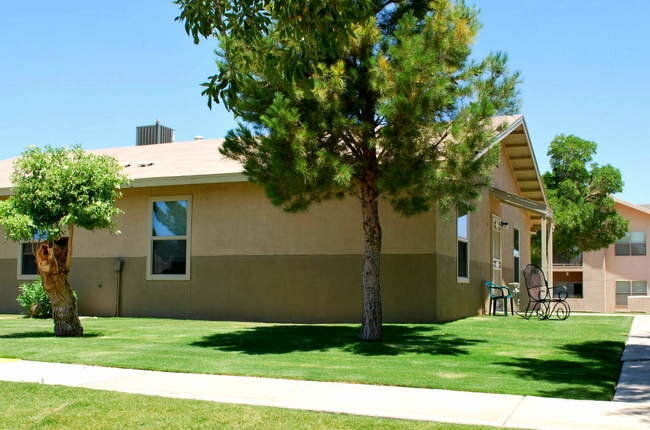 Affordable living at it’s finest. 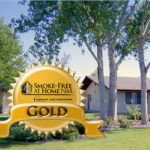 Call us for latest availabilities. 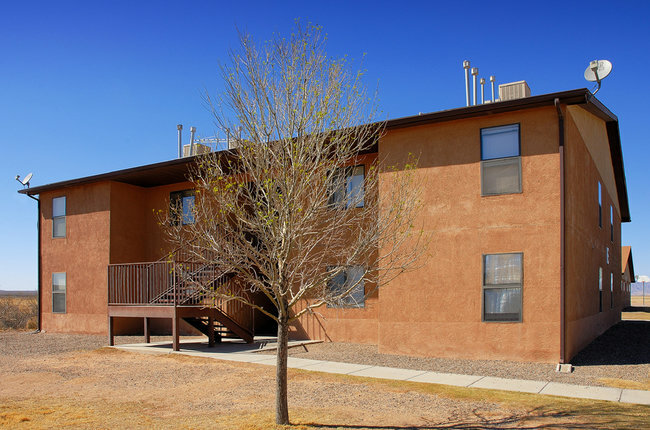 The Cedars offers spacious, comfortable apartments in an excellent location. 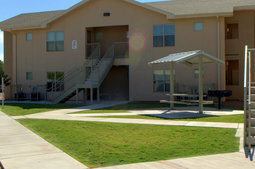 Ranchitos Village Apartments is an affordable apartment community. 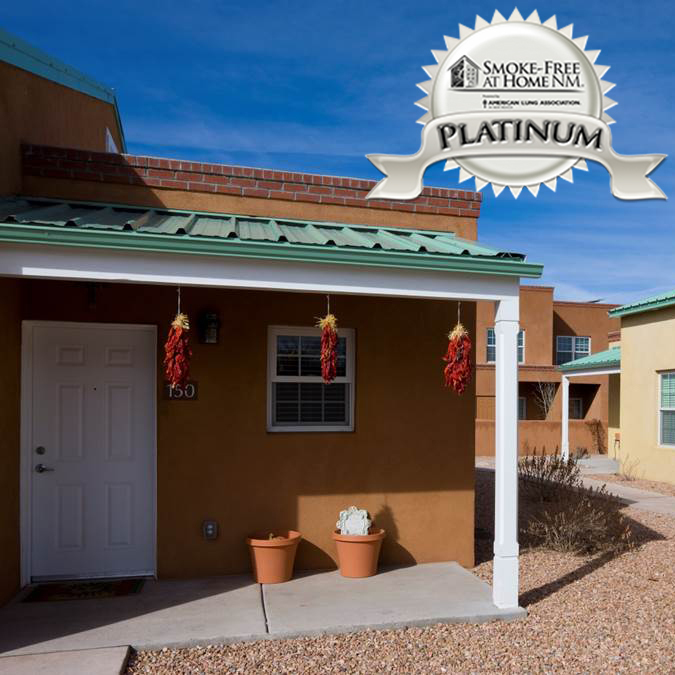 Our community was uniquely designed with comfort and convenience at every corner and has been recently renovated. 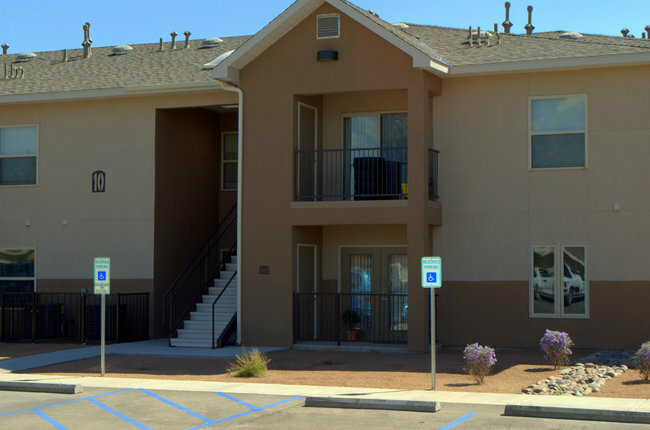 Finding a one, two, or three-bedroom apartment home to suit your individual needs has never been easier. 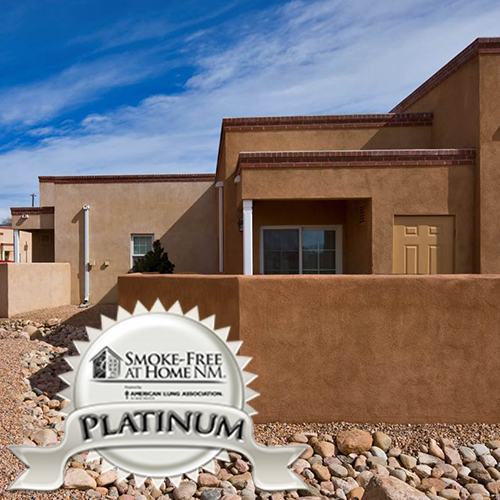 Our spacious homes come standard with features that you'll enjoy, such as private balconies or patios, convenient dishwashers, spacious walk-in closets, vertical blinds, central air and heat, ceiling fans, washer and dryer connections, plenty of storage, and much more. 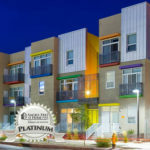 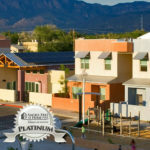 Downtown Albuquerque Luxury and Affordable Apartment Homes. 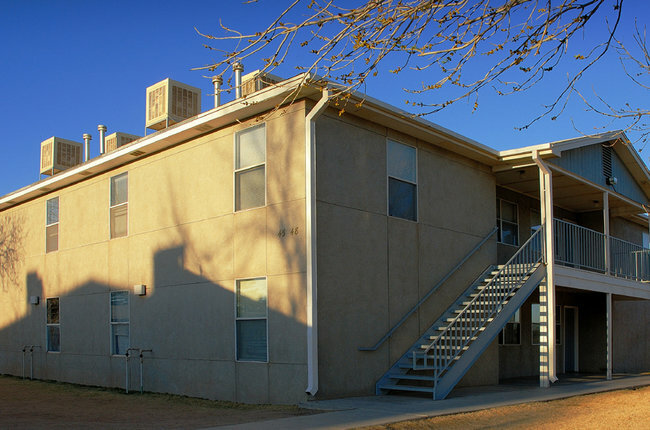 Studio, One and Two Bedroom Apartments. 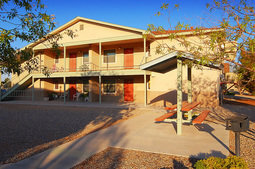 Fitness Center, Laundry Facilities and Hook-ups. 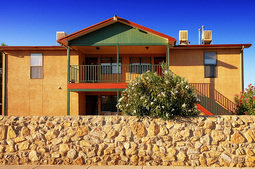 Elevator, Limited Access and Underground Parking, Computer Lab, Community Room and Lounge, Roof Top Terrace with BBQ and Garden.  Pet Friendly, Section 8 Welcome. 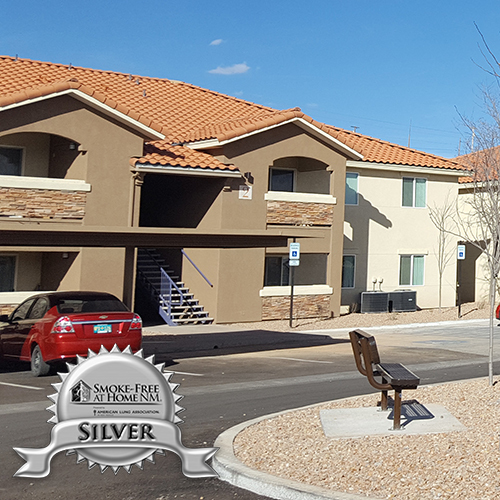 Newly Renovated Senior Apartments. 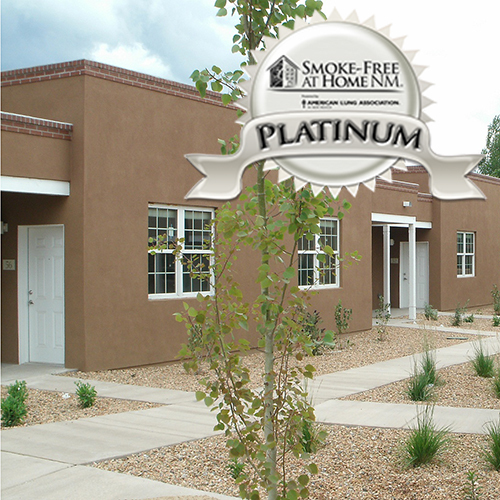 We offer One bedroom apartment homes to residents 62 years and over or with disabilities. 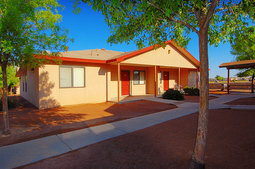 Community amenities include: Laundry Facilities, Two Elevators, Community Room, Fitness Center, Computer Lab, Cable TV, Mountain Views. 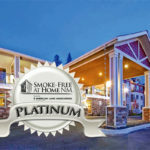 Utilities Included, Pet Friendly and On-site Management. 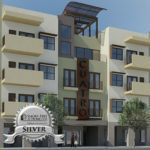 70 Unit affordable luxury apartment community offering one, two, and three bedroom apartments. 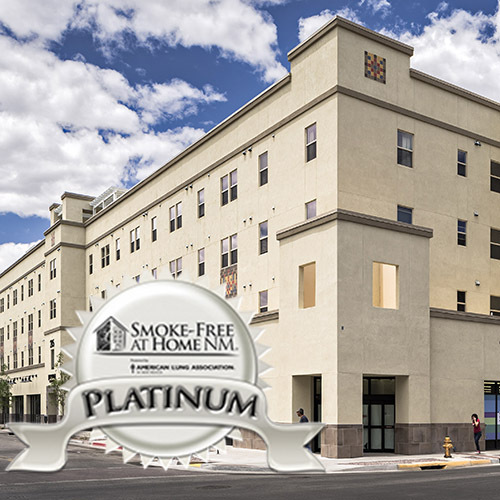 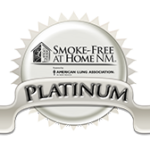 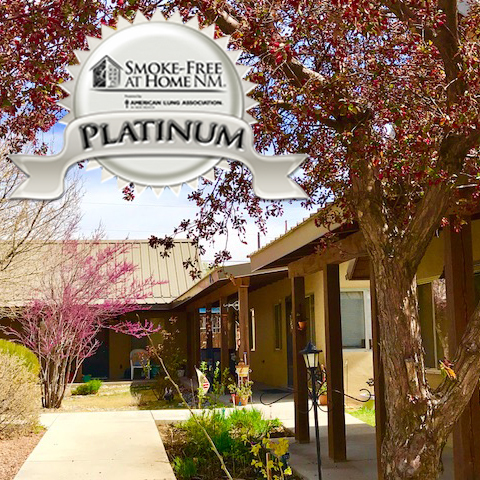 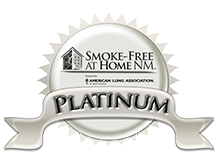 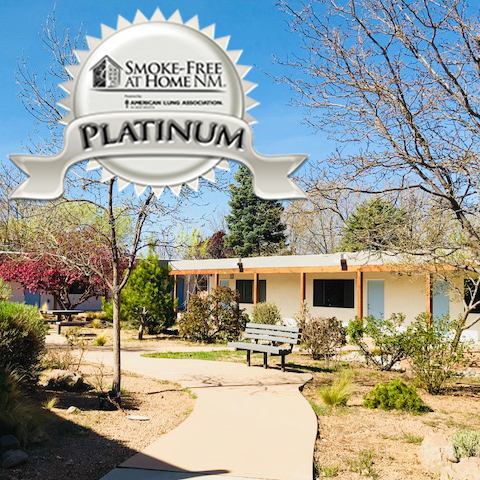 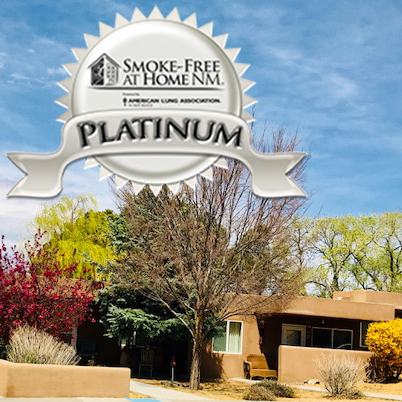 Platinum: A new Property/Development who does not allow any smoking, including electronic cigarettes, on any part of the property at any time. 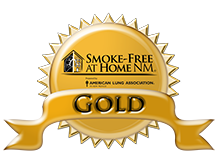 Gold: An Existing Property who does not allow any smoking, including electronic cigarettes, on any part of the property at any time. 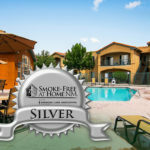 Silver: An Existing Property who does not allow smoking, including electronic cigarettes, inside any of the units and common areas, nor within 25 feet of any entry ways and windows of the building.